An Oxford University team has developed a software tool which can identify the origin of illustrations on 17th and 18th-century printed ‘broadside ballads’. The researchers say that being able to match printed images made from the same wooden blocks, or their copies, will provide insights into the history of printing in England between 1600 and 1800. It will also allow researchers to trace the circulation of copies of popular images alongside the traditional song-texts that they accompanied. Under a John Fell Foundation Research Grant in 2011, high-quality scans of 17th-century illustrated ballads from Bodleian Library collections were visually indexed using image-matching software developed by Relja Arandjelovic and Professor Andrew Zisserman of the Department of Engineering Science at Oxford University. Now a new project, funded by JISC, will incorporate the image matching into the Bodleian Libraries’ presentation of broadside ballad collections online. 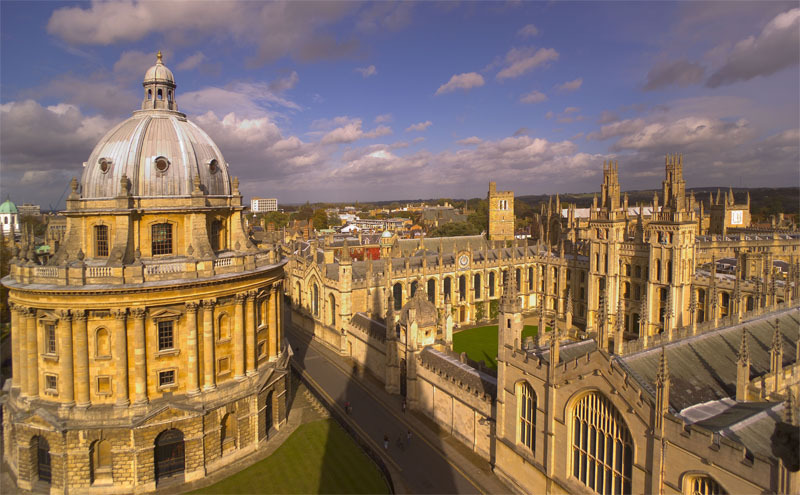 The project is led by Dr Giles Bergel of the Faculty of English Language and Literature at Oxford University and Dr Alexandra Franklin of the Bodleian Library. Broadside ballads were popular illustrated song-sheets, sold for a penny or half-penny by wandering ballad-singers in the streets of Britain between the sixteenth and early twentieth centuries. The songs were performed at home, in taverns and at fairs. The printed sheets were pinned on the walls of inns and cottages: once-popular, they have survived only by chance or by the efforts of lone collectors. Many are undated. Dr Bergel of the Faculty of English Language and Literature said: ‘As well as allowing researchers, cataloguers and users to explore the rich visual traditions of popular printed ballads, this technology has other applications. A demonstration of the search programme, taken from the Bodleian Library’s holdings of broadside ballads, is available here. Instructions for use, and more background on the project is here. As one of the cheapest forms of printed material available, broadside ballads are an important source material for traditional musicians and historians of printing, literacy and popular culture. Tens of thousands of broadside ballads are held in libraries in Great Britain. The Bodleian Library holds over 30,000 ballads, contained in several historic collections acquired between the 17th and 20th centuries. A database and images of the printed ballads are freely available online. A demonstration of the image matching software is also running in the Bodleian Library, accompanying a small exhibition that runs until December 23.